We have been using private guides for many years all over the world. Orsi was one of the best tour guides we have ever used. She was our guide for 2 half days in Budapest. One day Buda, the second day Pest. She spoke perfect English. She never stopped smiling. 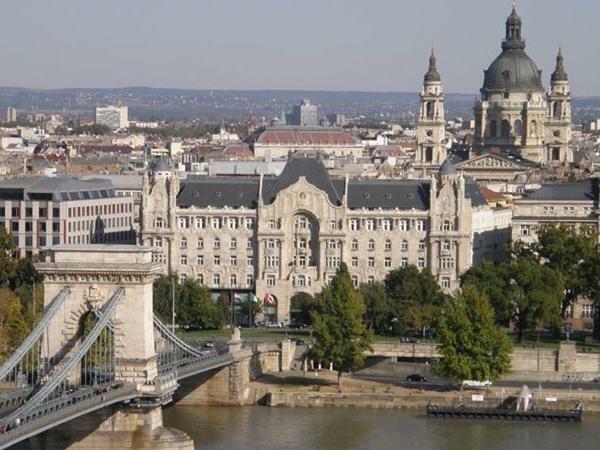 Her knowledge of Budapest and its history was extensive. We also had a private car and she came to our hotel on time with the car each morning. She is truly a wonderful guide.